A decelerating global economy is likely to persist, and central bank balance sheet reductions is a continued headwind to expansion. Given January’s rally, we have selectively reduced fully valued credit and higher-beta equity sectors. 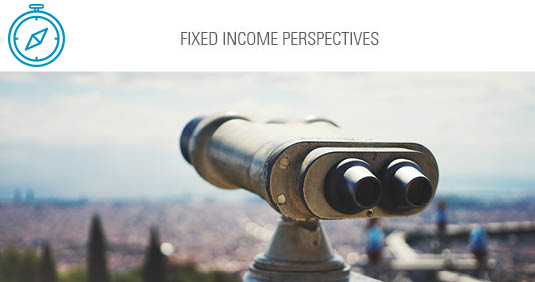 This presentation provides insight into our fixed income outlook and illustrates how Sage is positioned in the current environment. This report compares the Sage ESG Intermediate Credit Index (GUDBESG or “the Index”) to the broad index, the Bloomberg Barclays U.S. Intermediate Credit Index (BBIC) . . .